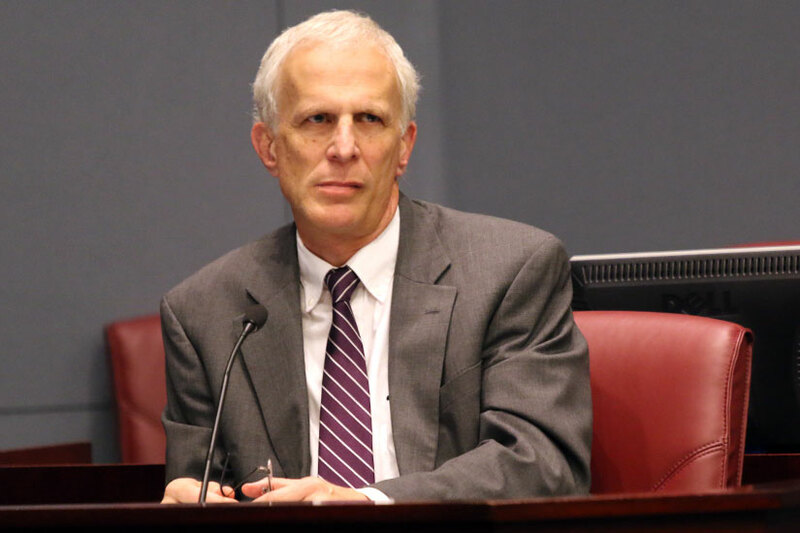 Arlington County Manager Mark Schwartz has proposed a series of budget cuts to halve his proposed two cent tax increase to one cent. The cuts to Schwartz’s proposed budget total $11.1 million and include everything from a multi-million dollar reduction in school funding to a reduction of hours at the Glencarlyn library and the elimination of a management intern position in the parks department. 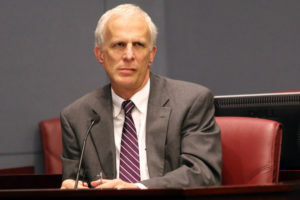 The Arlington County Board advertised Schwartz’s recommended two cent tax rate increase but also asked him to recommend some budget cuts, as an option to consider. The Board will hold public hearings on the budget and the tax rate on March 28 and March 30, respectively. Final adoption of the budget is scheduled for April 22. DC Bike Ride: 0 Cars. 20 Miles. Countless Iconic Sights.